Final Expenses: A funeral can cost anywhere from $5,000 to $20,000 or more, depending on whether you plan for cremation or burial and how expensive your choices are (coffin, location, etc.). In addition, you should consider expenses such as probate fees, final income taxes, legal and accounting fees and executor fees, if any. Mortgage: What is the outstanding balance of your mortgage? If in doubt, you might use the original principal amount as a conservative estimate or use an amount that you would like to pay off. Personal Loans: Consider any bank loans, car loans, loans from credit unions or other financial institutions, credit card outstanding balances, loans from friends, etc. Emergency funds: Most experts recommend at least 3 to 6 months of salary as a reasonable amount for an emergency fund to cover unexpected expenses and tide your family over. Accommodation, food and transportation can cost $10,000 to $15,000 per year. Monthly Income: This is the amount of money that you bring in each month to pay for the groceries, hydro, water, gas, car, clothing, vacations and other expenses. If you have a budget, this number may be readily available to you. If not, you might consider using your monthly income less what you pay in income tax. 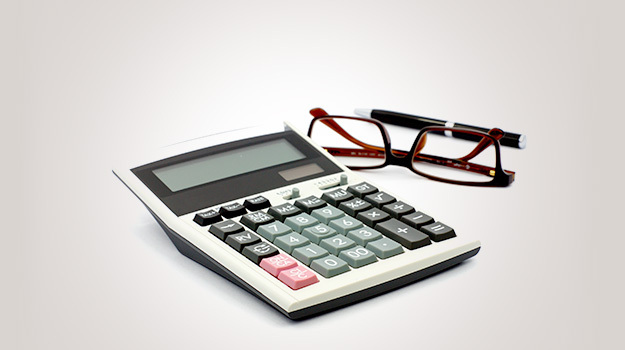 When you are considering your monthly expenses, consider the amount set aside for housing. Is this a mortgage for your house or rent for your apartment? If you live in a house, would your family remain in the house or would they sell and move to rental housing? Answers to these questions will help you to estimate what your survivor’s monthly expenses might be. For how many years: Most people want to replace their income at least until their youngest child is out of the home. Savings: Be sure to consider all available cash and any investments that can be easily turned into cash. You should include bank accounts, mutual funds, certificates of deposit, stocks, bonds and cash. You should NOT include RRSPs, as these funds will be required to provide a retirement income for the surviving spouse. Other assets: If your survivors might sell your house and/or car, then you should include the value of these assets here. If they will need these assets (for example, they plan to live in the house, as opposed to selling it and moving in with other family or to a less expensive residence), then you should not include the asset value here. Existing life insurance: Be sure to include all existing life insurance plans, including individual plans, group plans, bank mortgage insurance, etc. 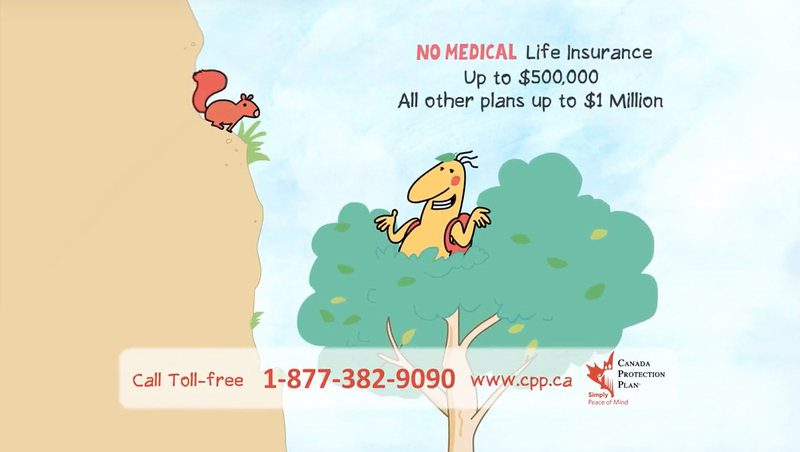 Do not include plans that only pay in case of accidental death, as these may not be payable. 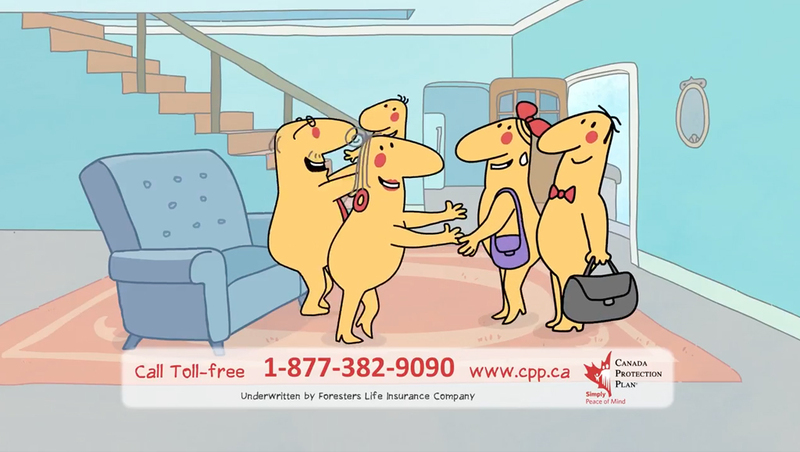 If your analysis indicates a shortage, life insurance may be the ideal solution to address it. 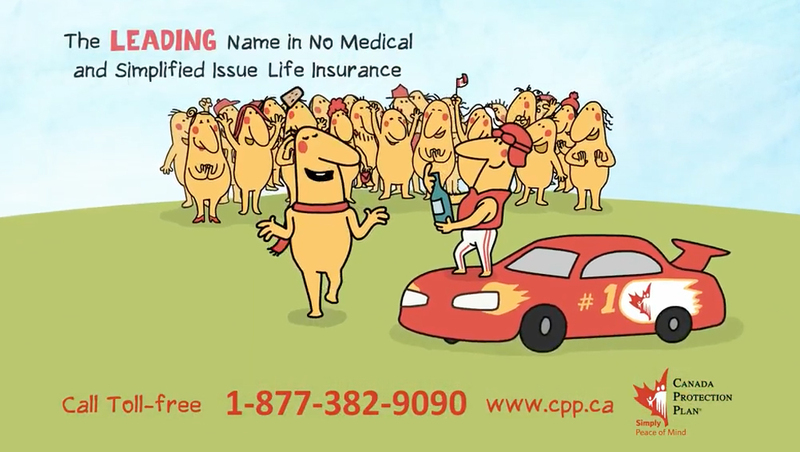 Call one of our Licensed Insurance Advisors at 1-877-851-9090 or speak to your own insurance advisor. They will provide you with the life insurance options which best suits your situation and budget.